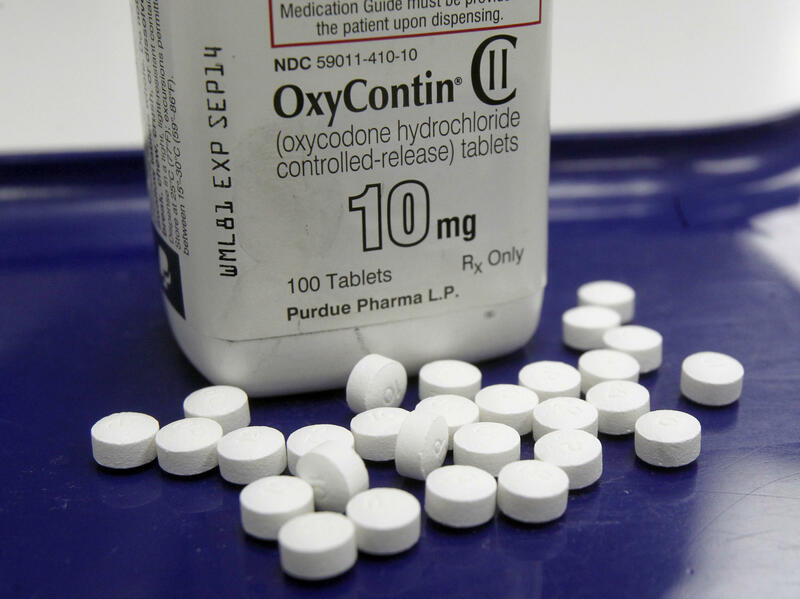 Purdue Pharma, which makes OxyContin, defended its efforts to combat opioid abuse after it was named in the Ohio suit. The lawsuit — only the second such suit filed by a state, after Mississippi did so earlier this year — accuses the companies of engaging in a sustained marketing campaign to downplay the addiction risks of the prescription opioid drugs they sell and to exaggerate the benefits of their use for health problems such as chronic pain. Asked by NPR’s Robert Siegel whether doctors had a role of their own in overprescribing potentially dangerous medication, DeWine says more fault rests with a culture created by these companies. “This was not something that the pharmaceutical companies just woke up some day and just started to do a little bit of it,” he says. And that crisis shows few signs of ebbing soon. As All Things Considered notes, the state of Ohio estimates some 200,000 people within its borders are addicted to opioids — a number roughly the same as Akron’s entire population.